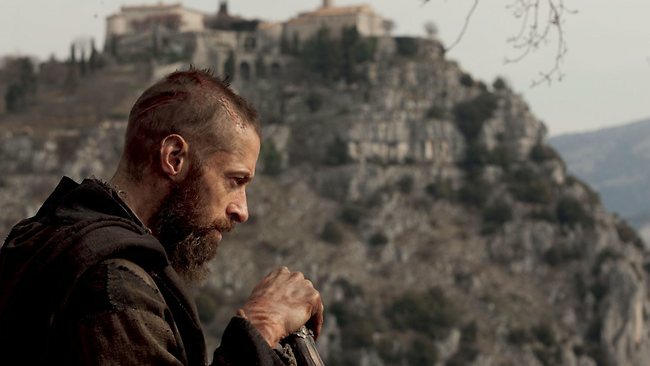 HUGH Jackman has received a BAFTA best-actor nomination for his role in the musical Les Miserables. The Australian actor will face off against four others for the prestigious award, after the nominations were announced in London yesterday. Steven Spielberg’s political drama Lincoln, as well as the film version of the hit stage musical Les Miserables and Ang Lee’s Life of Pi lead the nominations. All three are in the running for best film in the British awards, viewed as one of the indicators of Oscars glory, alongside Kathryn Bigelow’s Osama bin Laden manhunt movie Zero Dark Thirty and Iran hostage drama Argo. Lincoln received 10 nominations in total, including for best actor for Daniel Day-Lewis, best supporting actor for Tommy Lee Jones and best supporting actress for Sally Field, although Spielberg was overlooked for best director. Les Miserables took nine nominations including best supporting actress for Anne Hathaway and best British film. Life of Pi also has nine nominations, including best director for Ang Lee, who is up against Bigelow, Ben Affleck for Argo, Quentin Tarantino for Django Unchained and Michael Haneke for French-language film Amour. Javier Bardem is up for best supporting actor for his role as the villain in the latest and most successful Bond movie, Skyfall, among eight nominations that also include best supporting actress for Judi Dench and best British film. The awards ceremony will be on February 10.